Thank you to our 2018 Park After Dark Sponsors and Supporters! We are sorry we missed you at this year’s Park After Dark and hope to see you next year! Celebrate the C&O Canal at Park After Dark! Park After Dark is the C&O Canal Trust’s annual gala fundraiser, held under the stars at Historic Great Falls Tavern. Each year, 300 guests enjoy great food, libations, a campfire, unique auction items, music and dancing with The 19th Street Band, and more …all to benefit the C&O Canal National Historical Park! We will be holding a paddle raise to raise money to help resurface the towpath. After years of use and heavy flood waters this spring, the towpath needs our help! Tickets are $250/person, or you can buy a full table of 8 for $2,000 and sit with your friends. 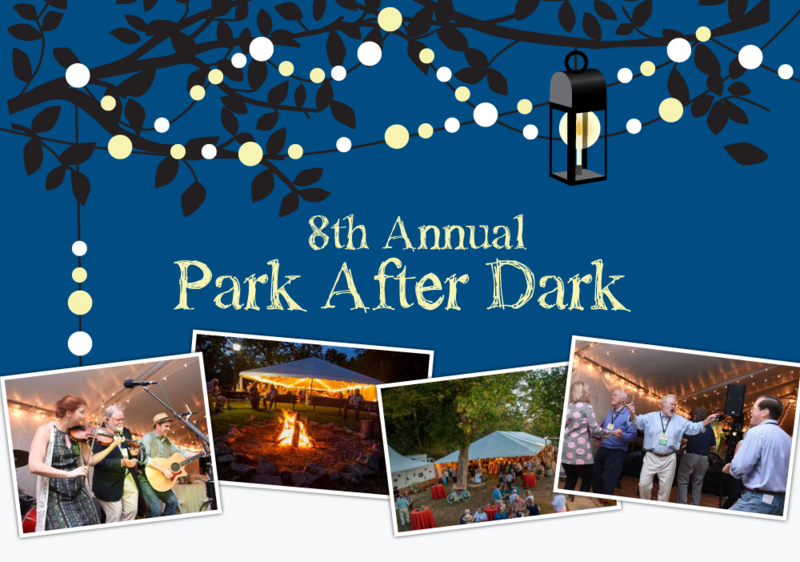 Sponsorships for Park After Dark are now available! 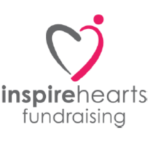 Download our sponsorship packet here. Contact Director of Development Patricia Barber at 301-745-8880 or [email protected] for more information. If you would like to donate an item to our silent auction, you can download the silent auction form for more information. All of our volunteer shifts are FULL for this year’s Park After Dark. If you have questions, please email [email protected].